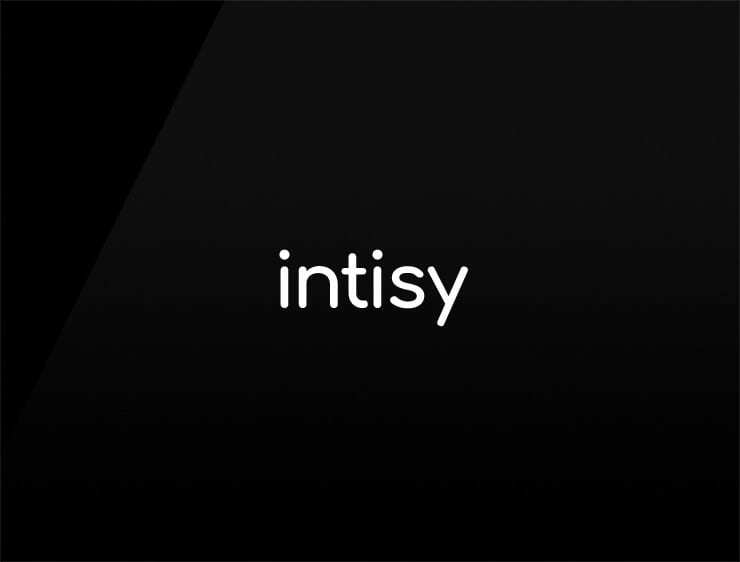 Intinsy’ evokes easy and comfortable ‘intimacy’. Possible fit for Lingerie brand. Fashion brand. Beauty products. Adult products.